This article will explain how to print picking lists automatically from PrestaShop. 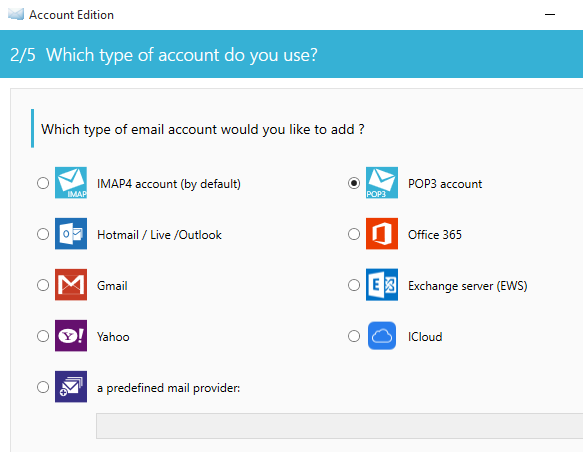 This solution requires you to download and install Automatic Email Manager software for Windows and our Picking List PrestaShop module. 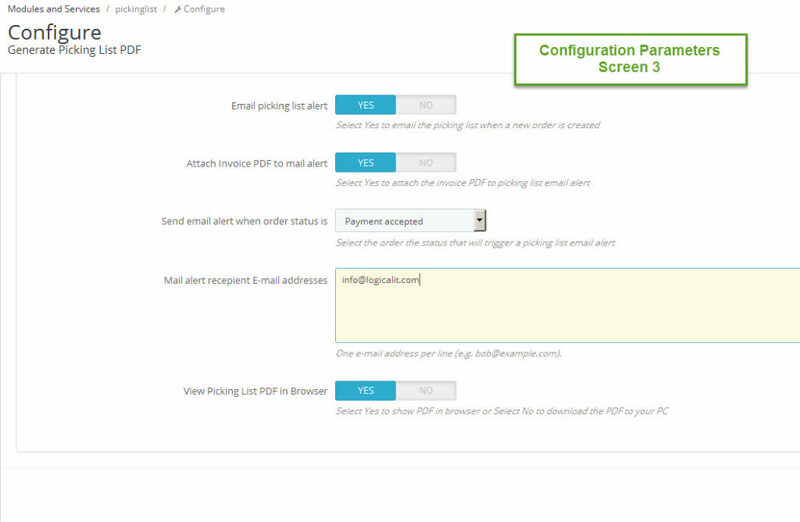 The Automatic Email Manager software monitors your e-mailbox and automatically detects new emails then applies the defined actions such as printing the attached picking list PDF document. The Picking List module can be downloaded from our PrestaShop Modules Store. Click here to download. 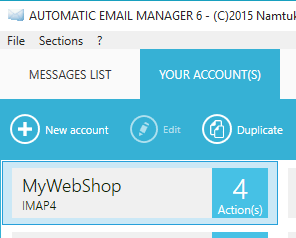 Install Automatic Email Manager software for Windows. Install Picking List PrestaShop module. 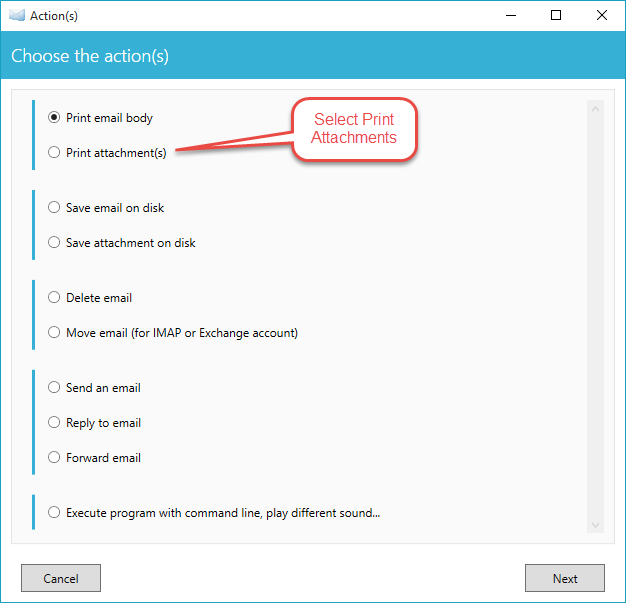 You should have your printer configured in Windows and have the details of your Pop3 email account available. 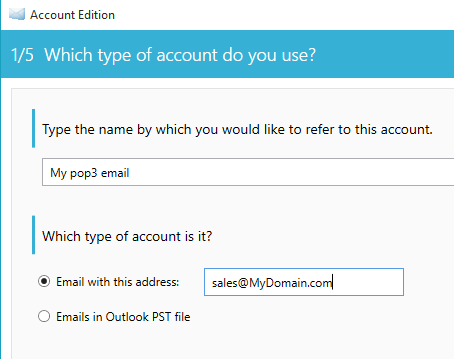 This is the email address you will be sending new order notifications to. 6. 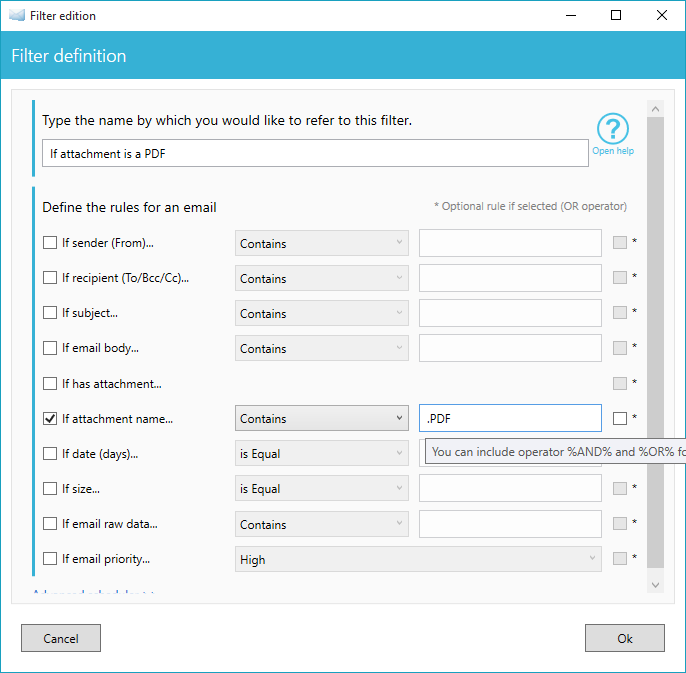 Go to the configuration page of the Picking List module. 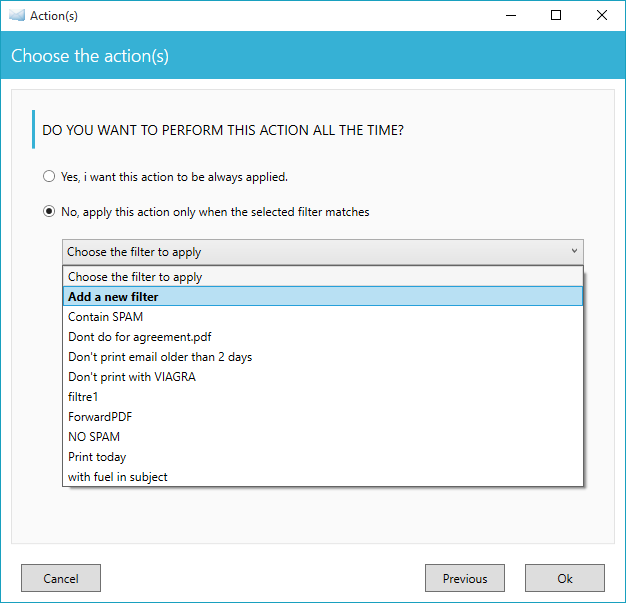 Enable ‘Enable picking list alert’ and enter the email recipient email address. 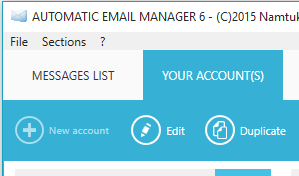 Click here for Automatic Email Manager Software help and tutorials. 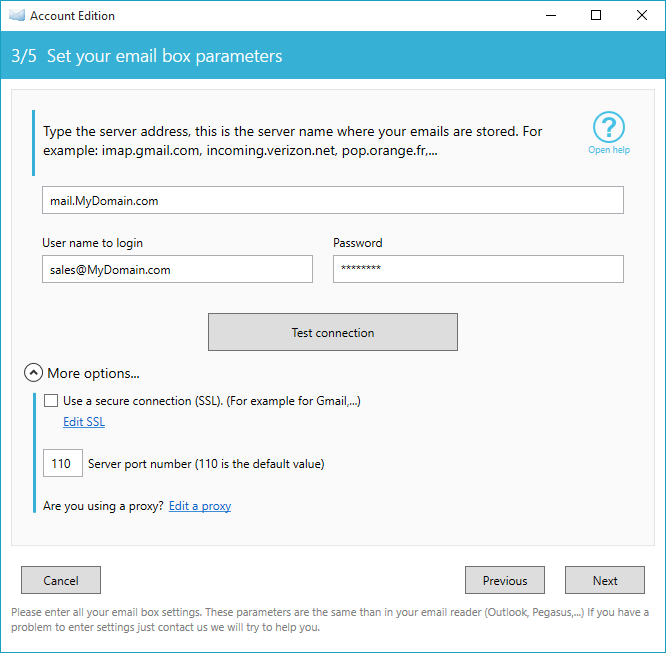 Click here if you want to use Google’s cloud printer service with Automatic Email Manager.